We are a premier provider of personal chauffeur services in the greater Detroit area. We will deliver a professional transportation experience so our clients may fully enjoy their free time. There are times when it is unwise for someone to drive themselves home. Alternative transportation in greater Detroit is often inconvenient or unreliable. Additionally alternative transportation requires one to leave their car at a remote location requiring extra effort the following day to retrieve it. 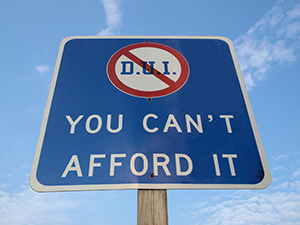 Detroit Designated Drivers provides descrite responsible drivers who are on call and available to drive you home in the comfort of your own vehicle thus freeing you from the worry of getting home and allowing you to focus on enjoying the present moment. Safety – We believe that safety is our most important deliverable and accomplished only by our commitment to achieve it. Integrity – We believe in holding ourselves responsible to the highest ethical standards. Propriety – We believe the the discretion and confidentiality are quality’s all our clients deserve. Customer Service – We believe in delivering an extraordinary client experience every single time.